This just arrived in the post, I ordered without actually remembering that I spoke to the authors some time ago. Nice to find myself in the index! 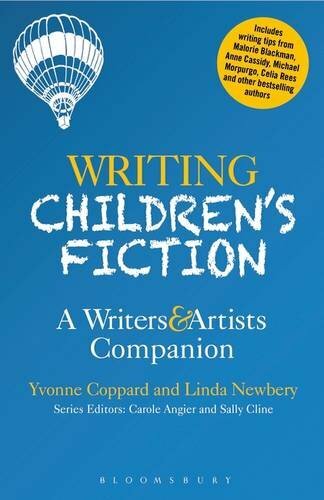 I am always looking for good books about the art and craft of writing for children. Many books are more like manuals, which is fine as far as it goes, but I’d like to find some that go into more depth. I shall review Writing Children’s Fiction by Linda Newbery and Yvonne Coppard when I’ve read it, here. It looks very good!